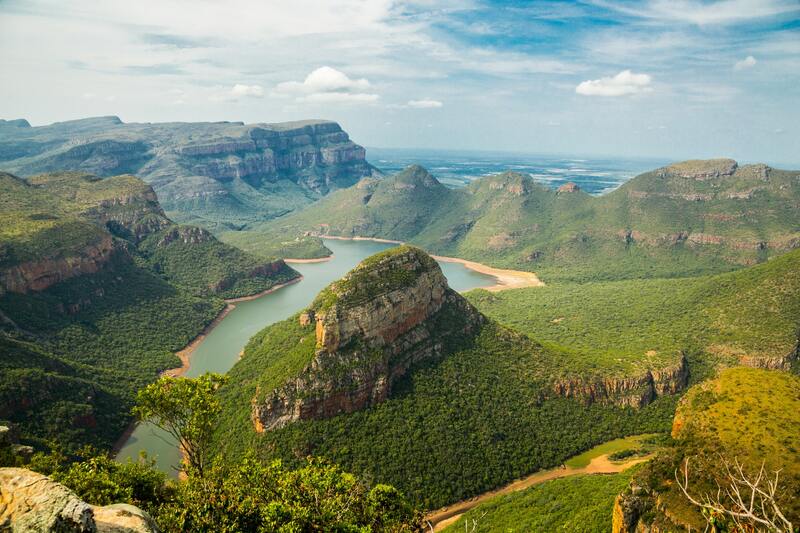 If nature is your thing, South Africa is the place for you! When it comes to biodiversity, South Africa is one of the richest countries on the planet. South Africa has it all: forest, savannah, grassland, desert, fynbos, thicket, Nama Karoo and Succulent Karoo! We have mountains, we have canyons, we have lakes, we have rivers, we have oceans - 2 of them - the Indian and the Atlantic ocean. And with a coastline of more than 2500 kilometers (1600 miles) we of course have some of the most beautiful beaches in the world! Nothing beats a Safari in South Africa. There are literally 100s of Nature and Wildlife reserves to choose from, one more beautiful than the next. Some of the more popular parks are the Kruger, Addo Elephant, Shamwari, Madikwe, Pilansberg and Hluhluwe. The Kruger National Park alone covers an area of 20 000 square kilometres (7 500 sq/miles) and is about the same size as Israel... and just a little smaller than Belgium! 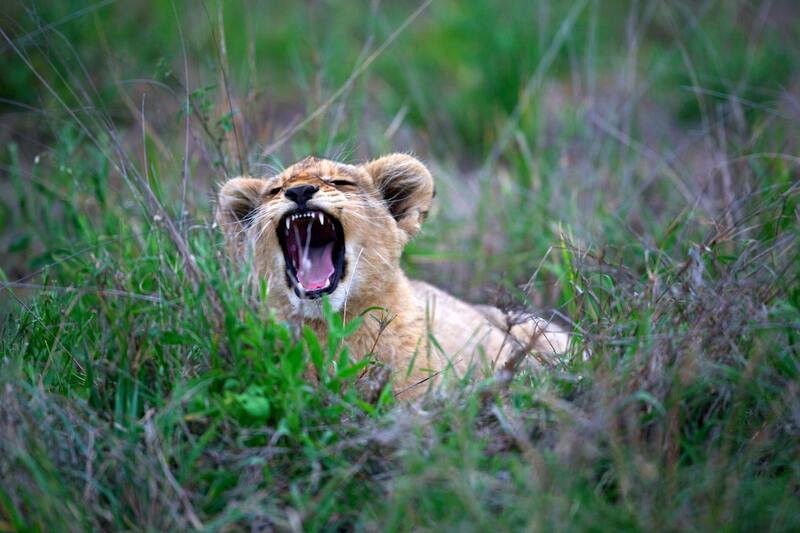 It is home to the "BIG 5" and around 145 other mammal species! Add around 500 bird species and over 2000 plant species, and you have the ultimate wildlife sanctuary. There is a wildlife park in South Africa for everyone - whether you prefer camping or something more high-end... and everything in between... and Great value for money. South Africa has a population of more than 56 000 000. Most well known cities: Cape Town, Johannesburg, Pretoria, Durban, Port Elizabeth, Bloemfontein. Two main international airports: Johannesburg and Cape Town... and it just so happens that many of our tours and safaris start or end in these cities! There are also airports with great connections in Durban, Port Elizabeth and Nelspruit. The local currency of South Africa is called the "Rand". Size: 1,219,090 sq km. South Africa is the 25th largest country in the world and the 9th biggest country in Africa. South Africa is about 5 times bigger than the UK. You can travel to South Africa all year round due to its varying regional climates and safari opportunities. 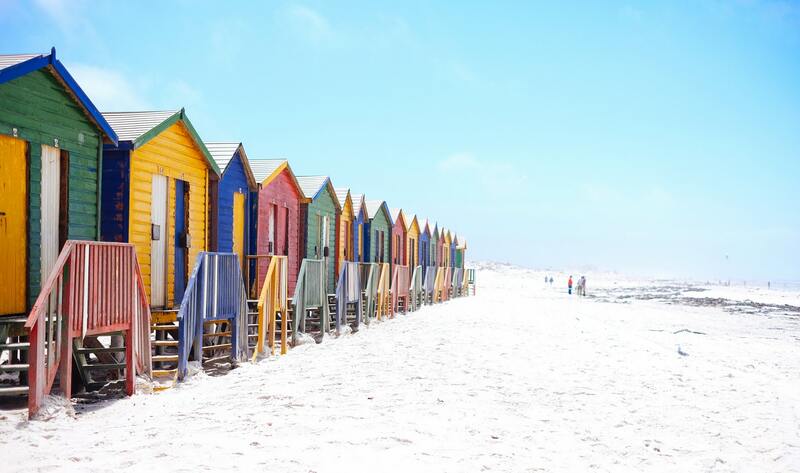 Generally speaking the Western Cape province has beautiful hot, dry weather during the summer months between November and February. The best time for whale watching however is between July and November. Whales can often be seen from the coastline between Hermanus and Cape Town. The northern regions of South Africa can be rainy from November to February, but you will still have lots of blue skies. This is also a good time for bird watching. The cooler winter months are from May to September and offer great conditions for viewing the bigger animals. Most of our South African tours and safaris can be used as building blocks. The most popular tour of South Africa is our 20 Day "South African Explorer (South)". This is the tour from Johannesburg to Cape Town and it includes Swaziland and Lesotho. This tour offers the perfect combination of nature, wildlife and safaris and culture. This tour can also be done in the opposite direction. We also have a great 14 day tour that combines South Africa, Swaziland and Mozambique. Check out our Group Tours page for the adventures of a lifetime. Not into group tours? We can arrange the perfect Selfdrive/ Flydrive for you... get in touch with us and we can make it happen.